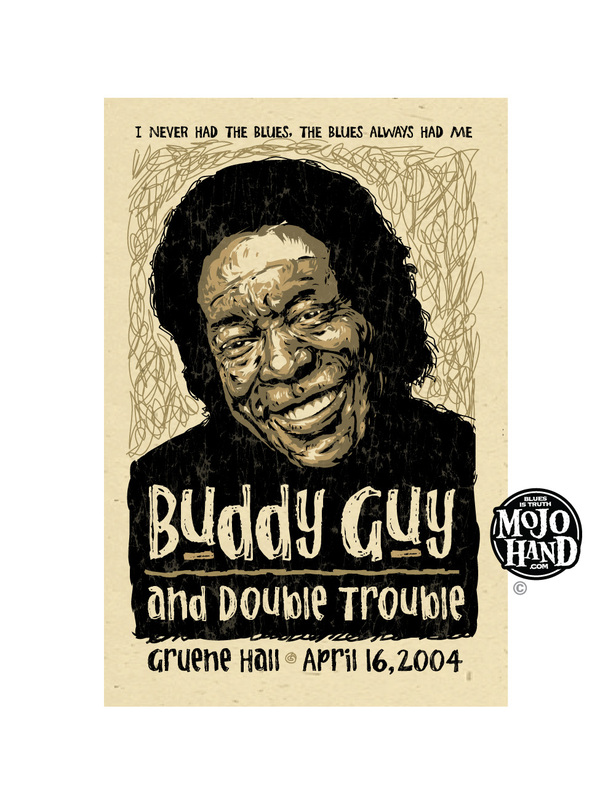 Original Buddy Guy Concert Poster – 12 inches by 18 inches. A Classic Buddy Guy Concert poster from Gruene hall – Digitally printed on speckletone cardstock, hand signed by the artist, Grego Anderson. Ships Worldwide.